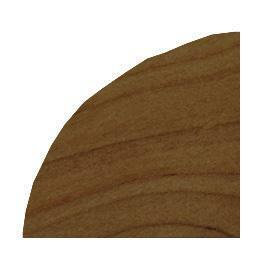 This #1 Common Unfinished Solid hardwood is part of our 3" Wide Unfinished Solid White Oak Flooring Collection. 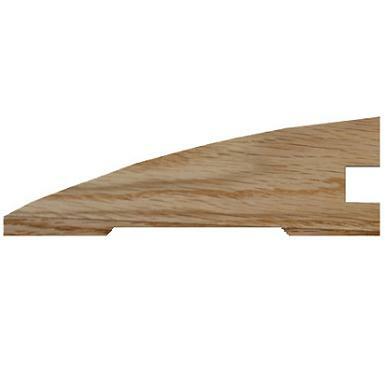 In the #1 Common Grade, you will see a variety of natural characters including small closed knots, some slightly open characters that can easily be filled, and more natural color and grain variation than you would find in our Select & Better Grade white oak flooring. 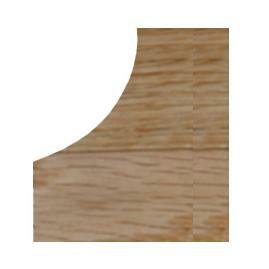 This grade is perfect when you want a white oak floor that has nice, natural character, but isn't too overpowering. 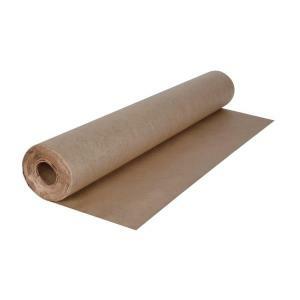 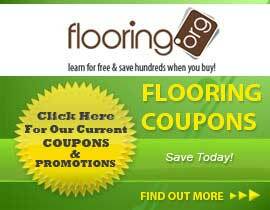 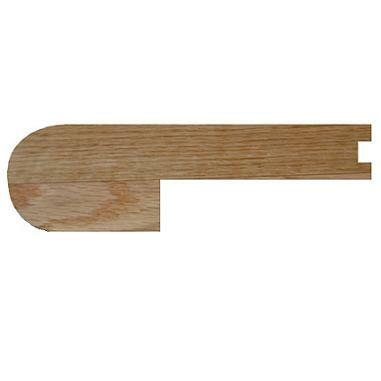 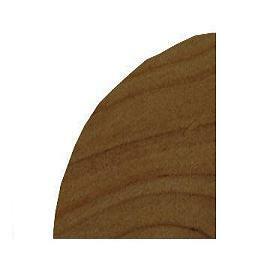 This product measures 3/4" thick, 3" wide and comes in random lengths from 1 to 7 feet long. 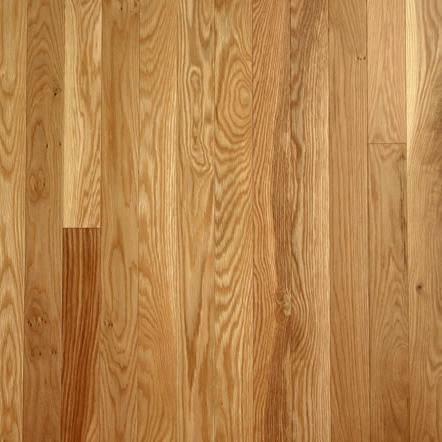 This flooring is milled with tongue & grooves on both sides and both ends of each plank for easy installation and better structural integrity of the finished floor.